Vitamins play an incredible role in our bodies’ most complex processes, and vitamin D (which is actually a hormone) is one of the biggest superheroes in the vitamin squad! 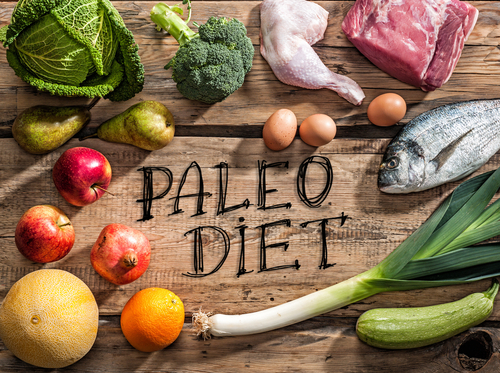 This fat-soluble vitamin, which is sometimes called the sunshine vitamin because it comes from the body’s interaction with the sun, helps the body battle disease, assist in weight loss and stabilize the mood. But, for a variety of reasons we’ll cover below, many people don’t get enough vitamin D, leading to vitamin D deficiency or D-ficiency. 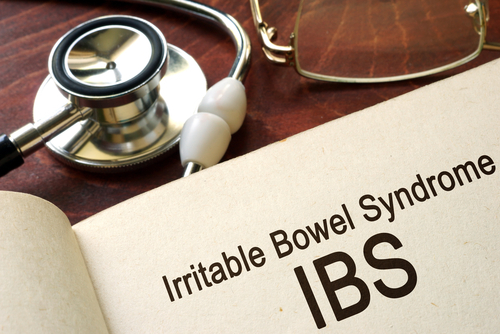 If you have signs of a weak immune system, have difficulty losing weight or battle depression, boosting your vitamin D intake through supplements and safe sun exposure may be a great first step in treatment. So why is vitamin D so important? The body requires this vitamin to absorb calcium and grow a strong, healthy musculoskeletal system, and not getting enough can cause soft, fragile and misshapen bones and rickets disease in children. 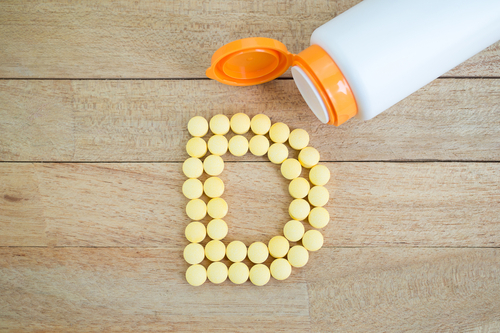 According to the National Institutes of Health, studies indicate that low vitamin D levels are associated with serious and life-threatening diseases, including colon cancer, prostate cancer, breast cancer, cardiovascular disease, cognitive impairment and asthma in children. Vitamin D is also thought to help reduce depression and anxiety. Studies show a significant connection between vitamin D and mental health, indicating that lower vitamin D levels correlate with higher levels of depression. 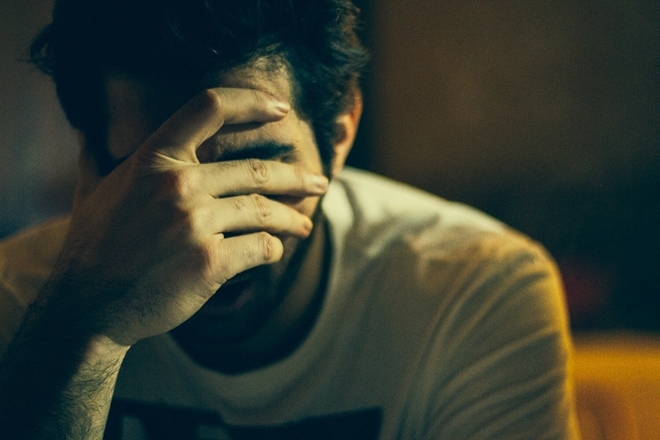 There is also thought to be a connection between Seasonal Affective Disorder (SAD)—a disorder triggering depression due to changes in the season, especially during periods of low sun—and vitamin D deficiency. What’s more, a lack of the vitamin can hinder weight loss, as scientists believe that the increased calcium levels can suppress appetite. What Triggers Vitamin D Deficiency? Lack of Sunshine—The sun is one of those anomalies that’s both very good and very bad for our health. Your body uses exposure to the sun to produce vitamin D and studies have shown that people who live in low-sunlight areas tend to have lower vitamin D levels and higher rates of deficiency than those who live in areas with a lot of sun. Go outside and soak up some sun. Darker Skin—Those with darker skin have more melanin, the pigment that causes hair, skin and eyes to be brown or black. Those with darker skin tones need more sun exposure to produce adequate amounts of Vitamin D, which could be as much as 5 times the sun exposure than those with lighter skin. Without proper exposure, this could lead to a higher risk of vitamin D deficiency in people with darker skin tones. Health Conditions—Some health conditions can cause the body to reject vitamin D or prevent it from absorbing properly. For example, people who have Crohn’s disease, celiac disease or cystic fibrosis may not be able to absorb vitamin D properly. Being overweight or obese may also contribute to a person’s likelihood of becoming vitamin D deficient. Age-Related Processes—As we age, many things change in our bodies. One thing that happens is that our kidneys do not function as well as they used too and may not be able to efficiently convert vitamin D into the active form that makes it useful to the body. Thus, many elderly people suffer from D-ficiency. 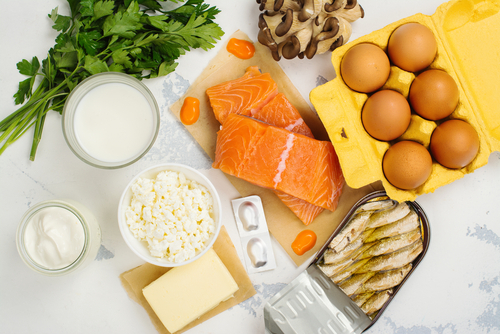 The best way that you can ensure that you’re getting enough vitamin D is by taking supplements and consuming a healthy diet of many vitamin-dense foods. The recommended oral supplementation form of vitamin D is vitamin D3 (cholecalciferol). By and large, vitamin D3 is considered the better, safer supplement due to the fact that it’s more natural and biologically active—it’s the form that’s found naturally in the body. The optimal blood levels of vitamin Dis 50 to 80 ng/ml. I did not realize Vitamin D had any effect on our moods, very intresting article. 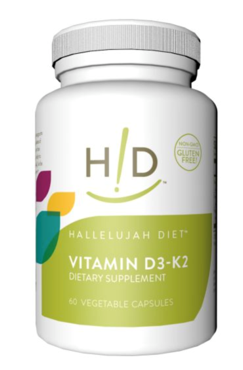 I suggest the Hallelujah Diet Vitamin D to help make sure our bodies is getting enough. This was a good blog. Learning more about Vitamin D was so important. I take the supplement but to learn where you can get in from the foods too was so important too. Im so glad that I found out about causes of Vitamin D Deficiency. Thanks again. I did not realize that Vit D is necessary to brain health and effects depression and anxiety. Most of us do not have the opportunity to spend as much time in the sun to get the Vit D we need. I use Vit D3 K2 supplement daily. Wow. I didn’t realize that Vitamin D helps regulate our moods. Thanks for reminding me why it is so important for me to take my D3-K2 EVERY day. Even my doctor says that most people are actually deficient in D. Very rarely are we going to get enough though sun exposure in today’s world. I am experiencing severe hair loss. What can I do?